YONGFA, which was founded in 1988, owns around 30 years experience of manufacturing&designing safes, and has passed certificates of ISO9001&ISO14001, CE, UL, ROHS and 3C. As a scientific and technological enterprise, we specialize in researching and manufacturing safes, such as Burglary Safe/fireproof safe/Gun Safe/bank vault door/Electronic Safe/mechanical safes, etc. And be labeled as "The Top 10 Brands of China" in safe industry. We have set up our safe research center in developing products lines, and has gained more than 200 patents. 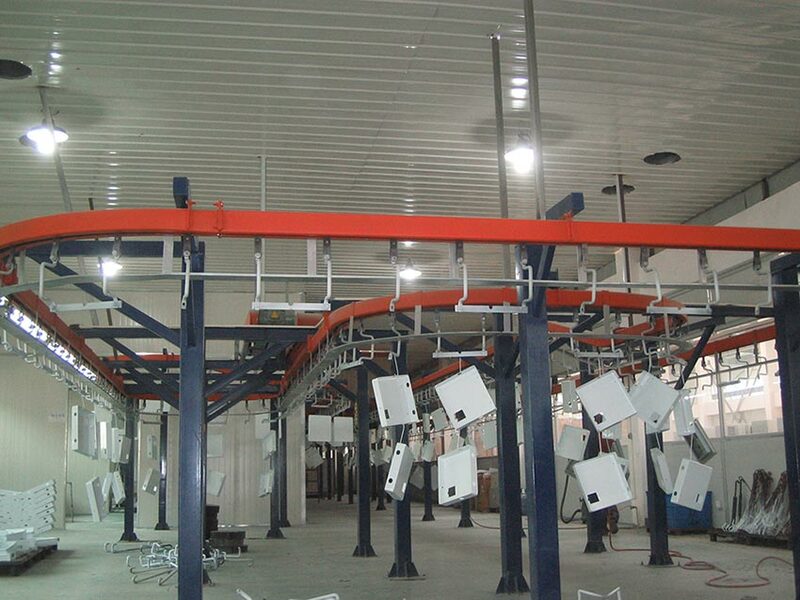 Besides, we own precision instrument like 350T hydraulic machines, large-scale plate shearing machines, automatic electrostatic powder coating pipelines, automatic welding pipelines and other advanced equipment. With more than 130 professional and technical staff who have been doing this line over 37 years, we dedicate to providing the most qualified and appropriate solution for customers. As the most experienced manufacturer in China, YONGFA has made outstanding performance in brand extension and OEM&ODM solutions for customers all over the world, such as CIA, Deutsche Bank, UN, Disney, ING, Chinese government, SINO-PEC etc. Better service with best safes! At the beginning of 1990s, international business of Yongfa started to develop. In 1993, a Russian entered our store in Jilin, and asked products. We found it was a chance to develop international business. After 1995, with more export chances and communication, we got more customers. But products was still limited, like Burglary Safe and Fireproof Safe. Until 1988, a France customer contacted Yongfa and inquired Gun Safe. At that time, Yongfa had no idea about gun safe. But we tired and overcame many difficulties. Emergent plan was done immediately, especially in reformation of craftwork and designing of drawing. After referring to other Gun Safes and revised several times, first gun safe of Yongfa was finished. When mention this thing, party branch secretary of Yongfa said that they were taken by surprise and made a lot effort. But the meaning of this order was not just an order, but has means we could produce gun safe by ourselves. 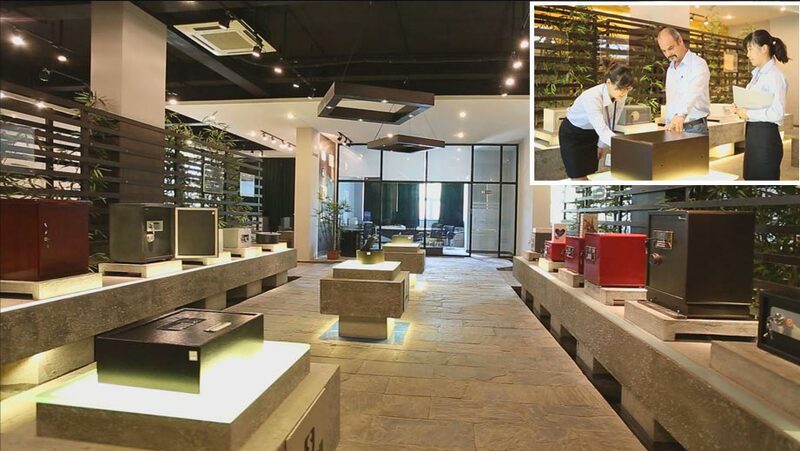 With experience of producing fun safes, Yongfa decided to take large orders. In 2001, gun safe business was at the peak. Yongfa got a majority of gun safe order from a USA company. This company was well known in USA. 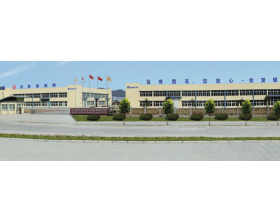 Rely on advanced technology and reliable quality, Yongfa can meet harsh situation more calmly. In 2002, Yongfa concentrated on reformation of gun safe and built gun safe group to produce gun safe. Just because of continuous effort of Yongfa, many international well known customers cooperate with us. Especially in 2009, Yongfa broke record and the growth rate became 150%. Yongfa has become leader of Chinese gun safe manufacture.